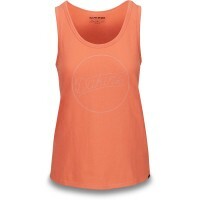 The Dakine Fiona tank is a convenient cut top for sport and leisure. The mix of cotton and synthetic fibers make something special out of this shell. It is soft and it dries quickly again, the racerback back offers a great freedom of movement and let air to circulate. 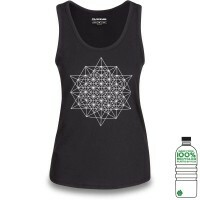 Customer evaluation for "Dakine Fiona Tank Top Stargazer"